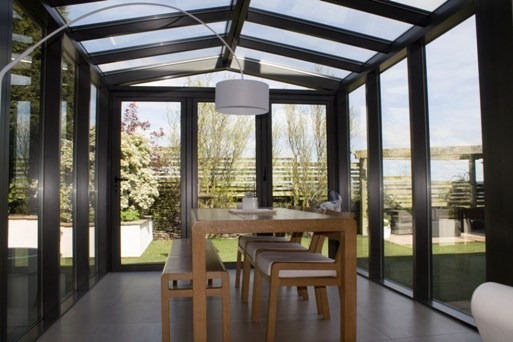 One of Clearview’s aluminium suppliers AluK have announced that they have expanded their product management once more, as they appoint two new managers to the company. David Cuddihy and James Wilson join the company, with both having differing roles to help the overall growth. 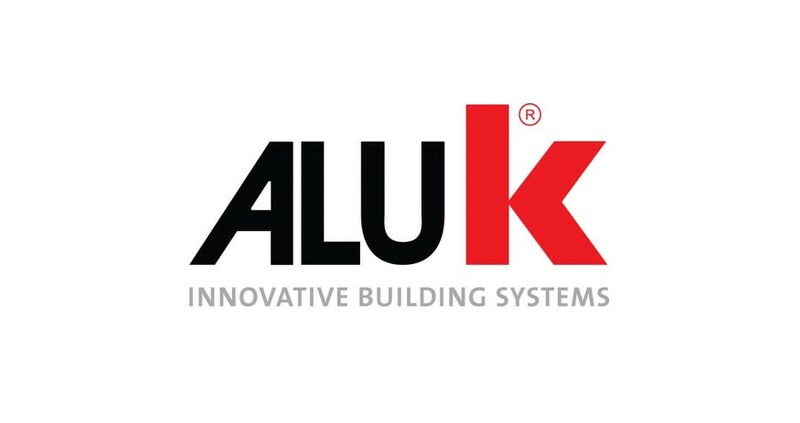 David will be primarily involved in the expansion of the AluK Home brand, whereas James will be more involved in the product introduction and the overall portfolio of designs maintenance, looking at ways to market these further. Both have experience in the industry and will bring with them a wealth of knowledge that will only enhance the quality of their products. 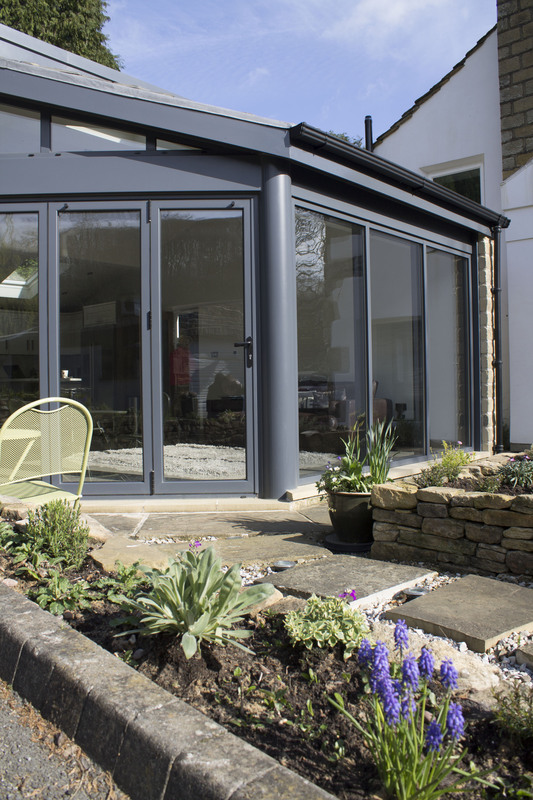 Clearview have been working with the company for a number of years and look forward to taking advantage of these changes, as we continue to provide outstanding aluminium doors and windows for homes across the North of England. 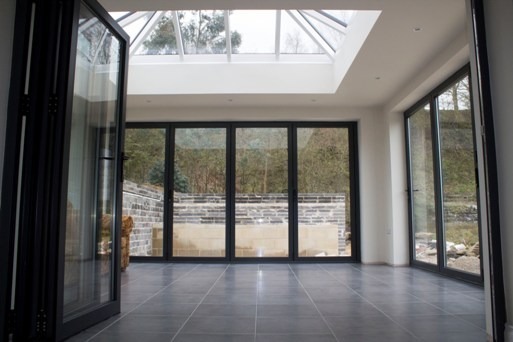 If you require stunning aluminium doors and windows at your commercial or domestic property and would like to take advantage of the very best materials on the market, please do not hesitate to contact our team. With a creative design department and an understanding of what each and every client wants, we can effectively provide you with the tailor-made product to meet all your needs. For more information please speak to our team on 0800 1357167.